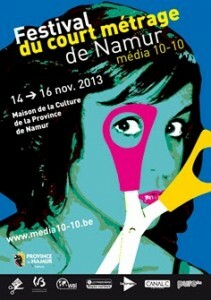 HAZEL is off for the Short-Film Festival in Namur. The Festival will take place form the 14th to the 16th of November, 2013. It will enter in the French community competition. For more information on the festival click here !